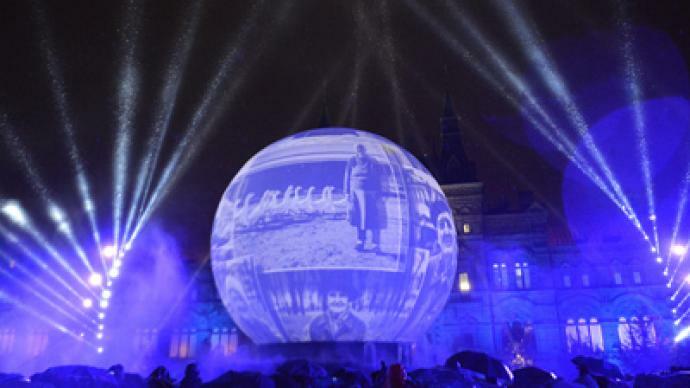 A world of light and transformation has descended on the busy Russian capital, with spectacular multimedia displays converting Moscow’s landmarks into even greater spectacles. ­The second International Circle of Light festival will color Moscow’s embankments, monuments and buildings for five days. The world’s best masters of lasers and light are presenting their skills for all to see. This year, the repertoire features more than 800 different presentations in over 20 different locations. 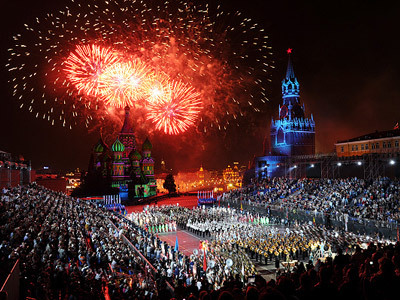 The main events are being held in and around Russia’s famous Red Square, featuring space-light installations and audio-visual shows. 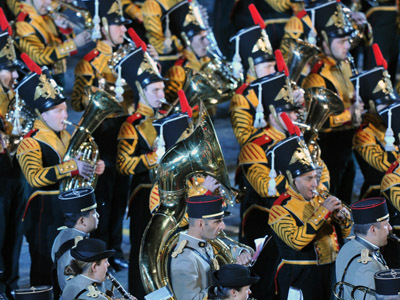 More than three million people are expected to watch the performances and see the installations this year – that is 10 times more than last year. 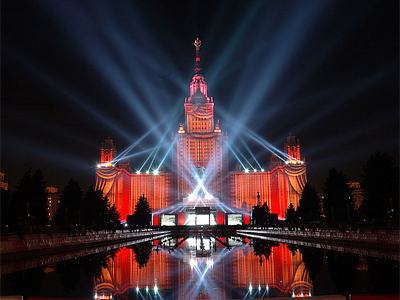 Organizers said numerous light shows will make it possible for residents and guests of the Russian capital to get acquainted with state of the art light technology. 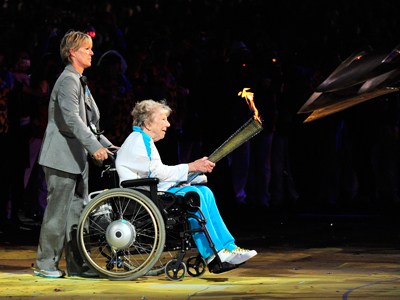 The spectacle will conclude with a fireworks show on October 2.